Varanasi, the holiest place is also called the city of temples. The city has worship and devotion in itself and very nice people belongs to here. 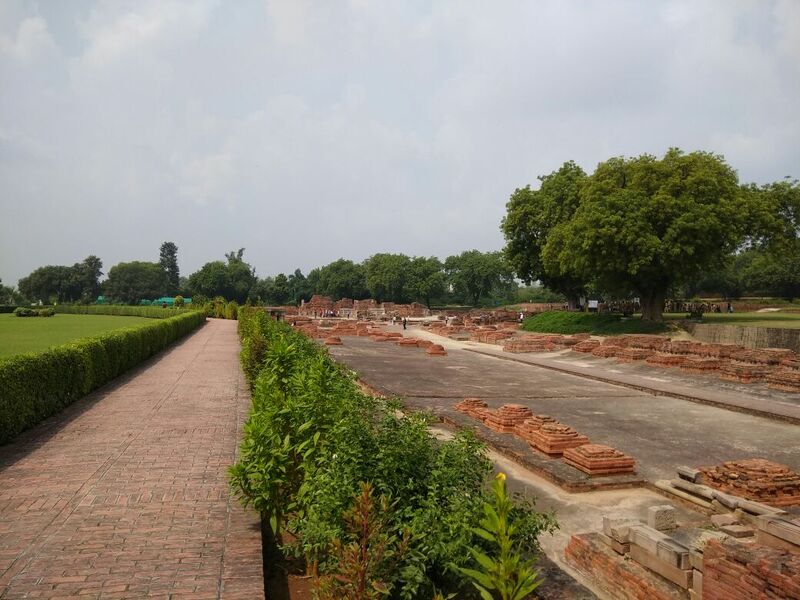 Sarnath, It also has the characteristic of being one of the most divine destinations for Buddhists too. 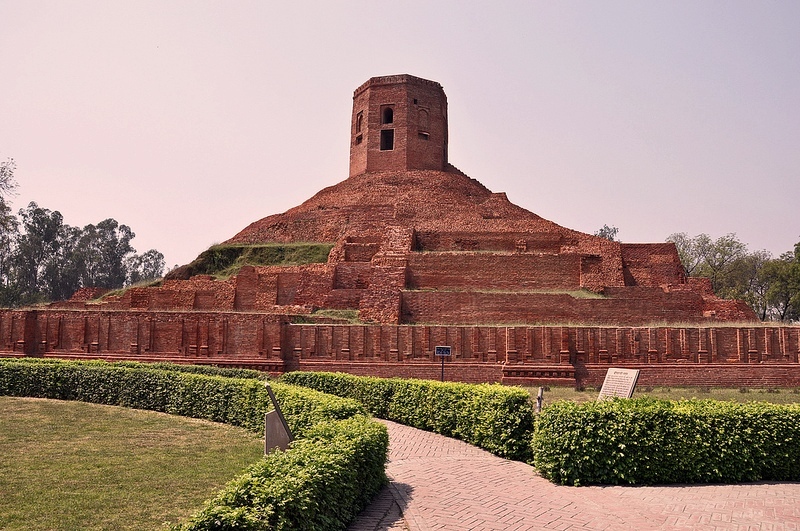 Dhamek Stupa: This stupa is made with red bricks and stone. 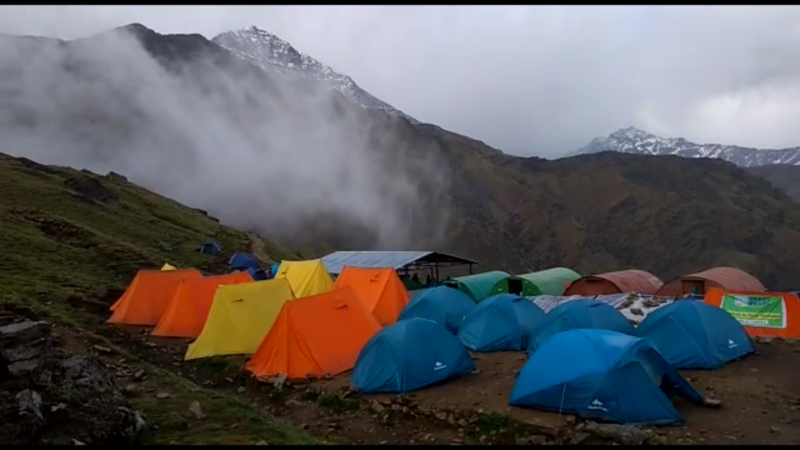 It is situated 13 km away from Varanasi. 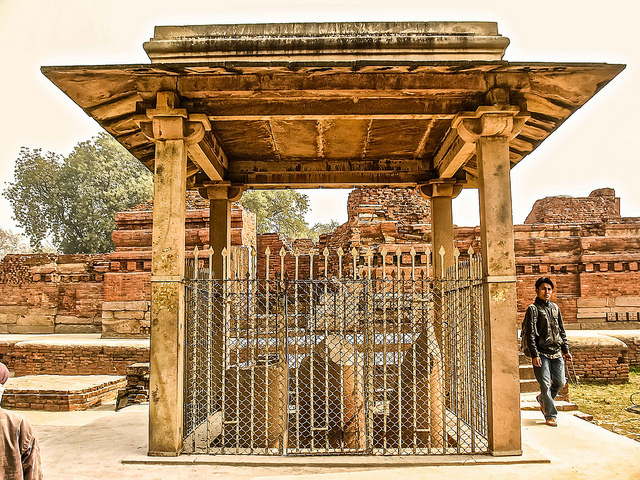 It is one of the most outstanding Buddhist structures in India. It is beautifully prepared. 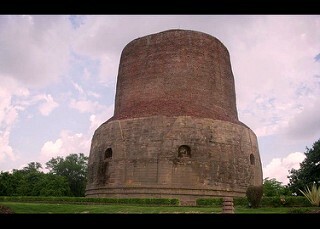 Chaukhandi stupa: It is situated at the first enterance. 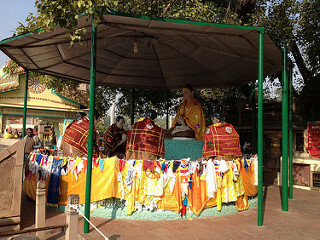 It was constructed to point the place where Buddha met his companions. Deer Park: Before 20 year back, it had deer park around it but now converted into a zoo.Here you can see birds like parrots,pelicans, storks, and crocodiles too. Still some deer too.This is a small zoo but engaging. 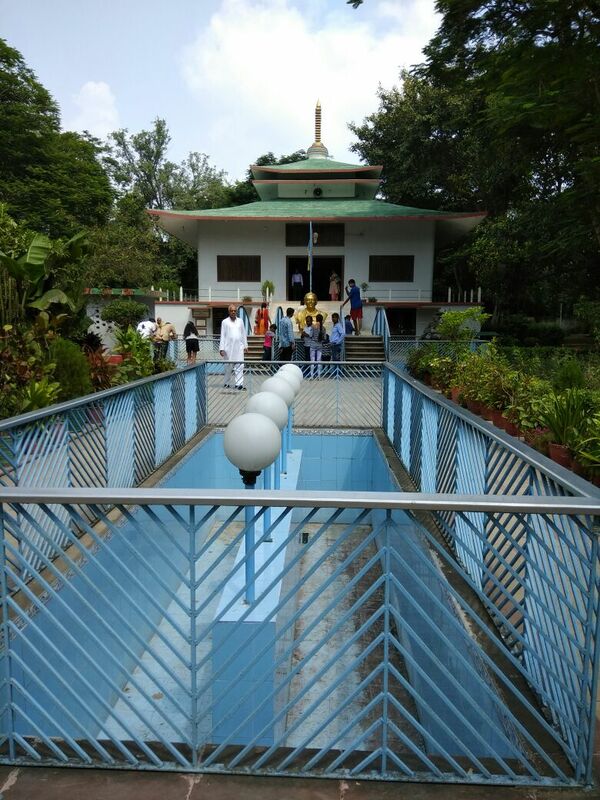 Mulagandha Kuti Vihara: This recent temple is made by Shri-Lankan buddhist monk. The statue is made with stone and coated with gold. He also took some bones of Buddha and kept them in a casket in the temple. 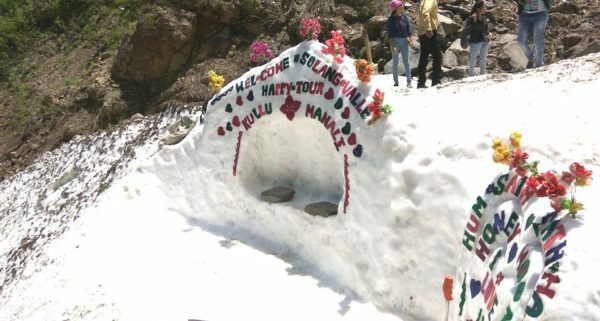 This temple is open for visitors for all over the world. Archaeological Museum: This museum has all ruins artifacts about this historical place with there description how they got wreck. There are 5 galleries in the museum to display the antiquities ranging. And photography is not allowed here. Ashoka Pillar, Sarnath: Ashoka pillar with four lions, which is now preserved by museum. It is 50 meter height. It is a land-mark visit sign of emperor Ashoka. 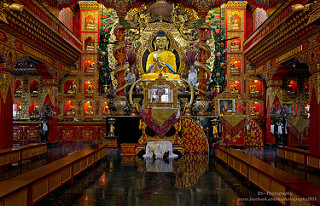 Tibetan Temple: This temple is also one of the Buddhist pilgrims, It is made in classic Tibetan architectural style. It is famous for its Thangksa (wall painting) and prayer wheels too. 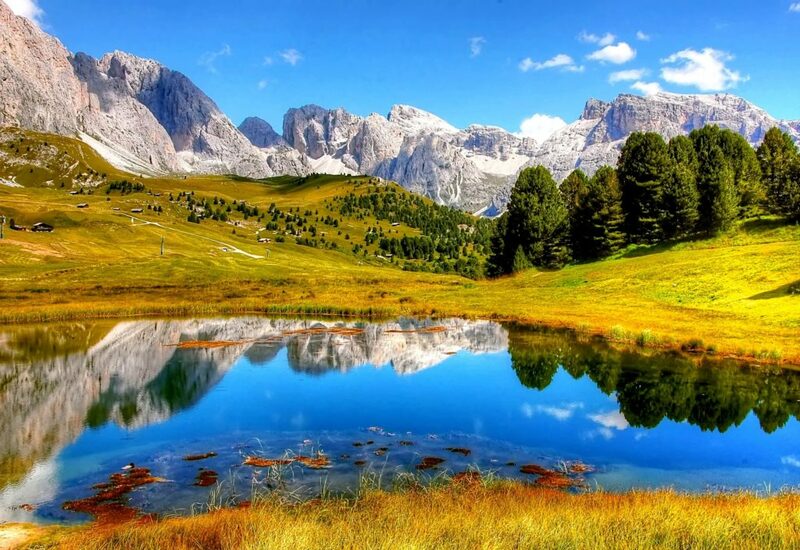 When you go here, then try to explore more. If you are a history lover then absolutely you will enjoy it.